Zen Industrial Pty Ltd Lift Services Australia. Industrial Electrical, Mechanical Repairs, Installation services to the Lift and Elevator Industry. Industrial Electrical, Mechanical Repairs, Installation services to the Lift Industry. With over 10 years experience in Electrical Mechanical, Zen Industrial’s reputation for service, professionalism, quality & safety exceed our client’s expectations. We are an experienced team of highly skilled Industrial Electricians, Riggers and Fitters that specialise in Vertical Transportation and Industrial Installations. 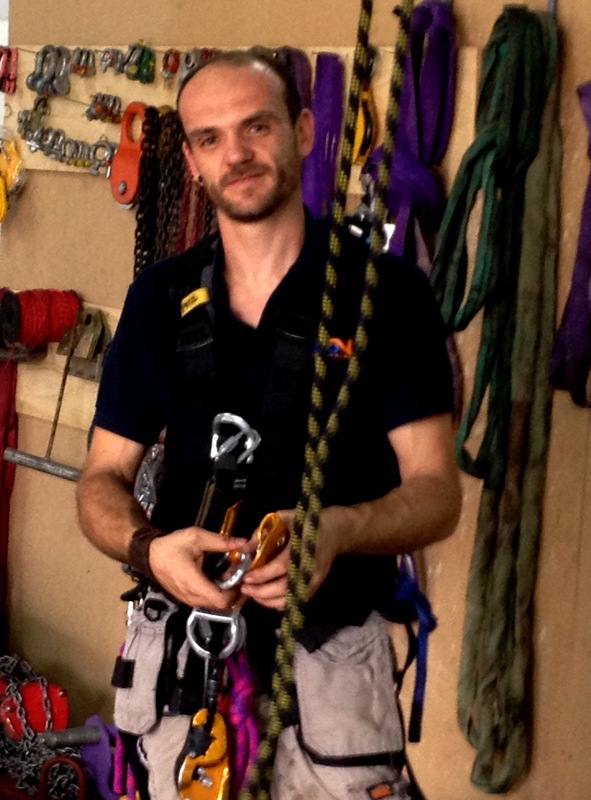 We have qualified Rope Access technicians to perform any trade task. Our fixed price installations are competitively priced and are covered by a full warranty. Zen Industrial Pty Ltd Lift Installations Industrial Electricians. Lift Installation, Modernisation & De-Construction. Industrial & Commercial machinery Installation & Repair. Rope Access services specialising in Electrical and covering a wide trade skill set including Welding & Plasma Cutting. Zen Industrial Pty Ltd also have a skilled network of Remedial renderers, Painters and Tilers to finish off around the new entrances on Lift Installations. Full depth stainless jams can be provided if specified. Zen Industrial Pty Ltd also have Rope Access’ abseil trained Lift Technicians enabling access and expertise to any position in any lift shaft. Rope Access solutions are safer and cheaper than most other options like scaffold or an extension ladder on top of the lift. Fully insured Rope Access service, abseil inside and outside buildings. IRATA’s. Zen Industrial Pty Ltd is closed for the Holiday Season from 22 December 2017 and we shall return on the 4th January 2018 well rested and ready for the New Year ahead. For any emergencies please contact 0410 012 427. We wish all clients and staff an awesome 2017 Holiday Season. We are Open for Business 2017…May the year ahead bring us more wonderful opportunities to work together. We thank you for being our client and wish you a profitable New Year ahead.